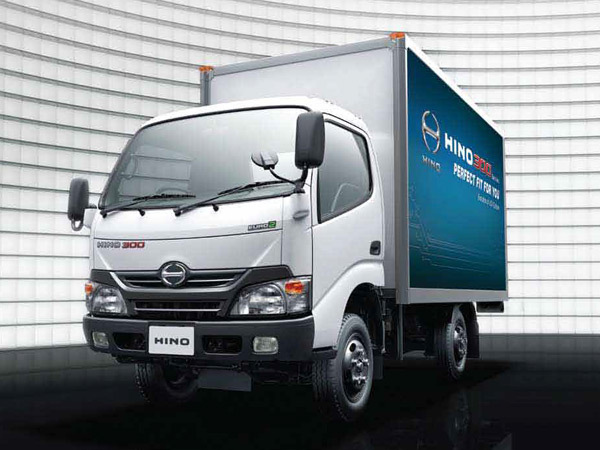 "Hino 300 Series - Light Commercial Vehicle"
Hino 300 models feature the 4.0 litre common rail turbocharged & intercooled diesel engine range for unrivalled power in its class. Euro 2 compliance ensures reduced emissions that aid preservation of the environment. 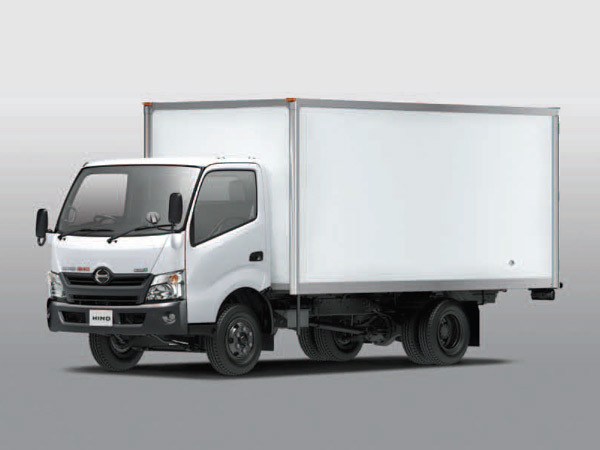 The Hino 300 series frame is built using a rigid 6 mm structure usually reserved for medium-duty trucks. The cab is coated in a rust resistant coating, ensuring it will retain its masculine appearance for years to come. This vehicle can take on the most demanding tasks in stride. A large windshield provides an excellent field of vision. Combined with a roomy interior, an integrated sound system & air-conditioning, comfort is a natural extension of the Hino experience. 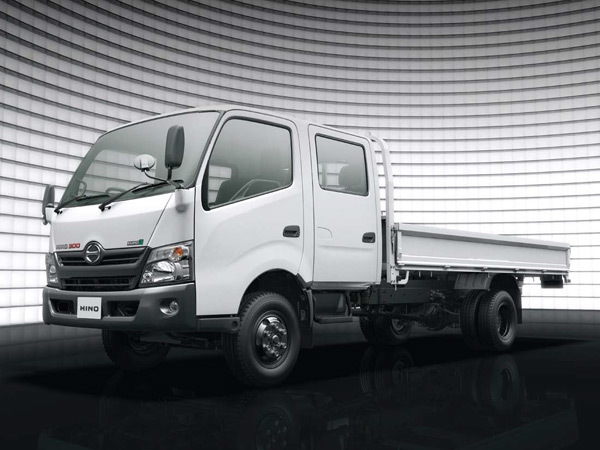 Passive safety features such as side intrusion bars, collapsible steering wheels & columns, and pendulum-style pedals are standard Hino Features that minimise occupant injury in the case of an accident. 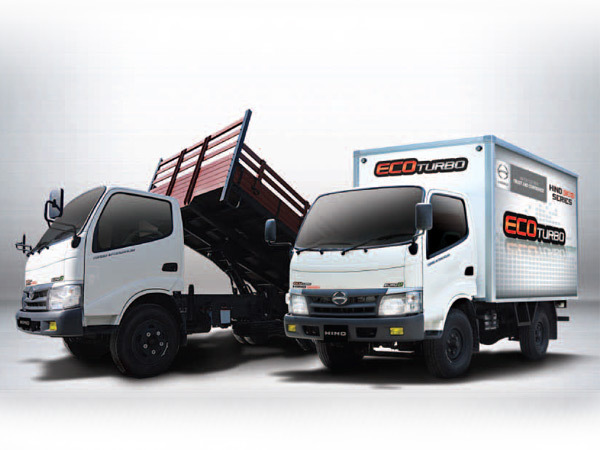 © 2019 HINO Motors Sdn Bhd. All Rights Reserved.